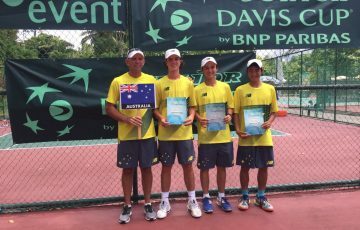 Australia finished second in the Junior Davis Cup by BNP Paribas Asia / Oceania Final Qualifying event. 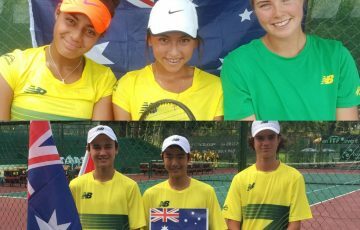 Australia finished runner-up in the Junior Davis Cup by BNP Paribas Asia / Oceania Final Qualifying event after suffering their only defeat of the week to Japan on Saturday. 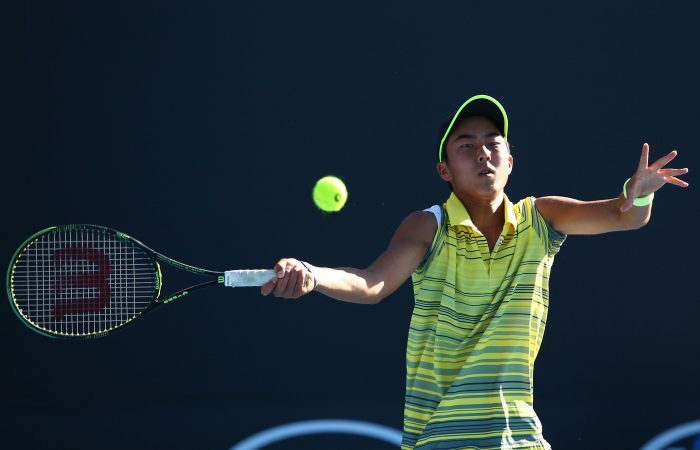 After Stefan Storch (Vic) had lost the opening rubber, Rinky Hijikata (NSW) restored parity by beating Fumiya Yoshino 4-6 6-4 6-2 in the second match of the day. But Storch and Ken Cavrak (Vic) were unable to continue their impressive doubles form, going down 6-4 6-4 to consign Ben Mathias’ side to their first defeat in seven ties. 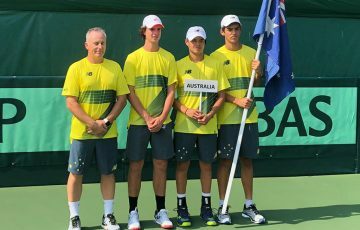 Despite the loss Australia still qualified for the Junior Davis Cup by BNP Paribas Finals with ease, finishing second behind Japan with Chinese Taipei and China also progressing to the September showpiece in Budapest, Hungary.